Thorn Resist Glove Lady 351 has a nitrile coating which is flexible, protective and the gloves are supremely comfortable. 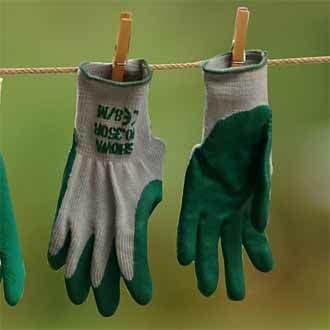 Thorn Resist Glove Lady 351 is , used all year round for everything from hedge-cutting to weeding, and washed over and over again. It is washable at 40 degrees, and available in three sizes.